Posted on March 13, 2017 by Megan V.
We’ve had zombie apocalypses. We’ve had alien races kidnapping us. There have been so many dystopian stories, from Fahrenheit 451 and The Hunger Games to Divergent and The Walking Dead, in which human civilization is destroyed by some outside thing forcing humans to learn how to survive. However, get prepared for giants eating humans. In Attack on Titan, humanity has dwindled to an overall population of two thousand, kept safe behind three walls that separate themselves from the titans. However, Eren Jaeger’s life changes when the outer wall gets broken down by a muscle bound titan, a giant that eats humans. 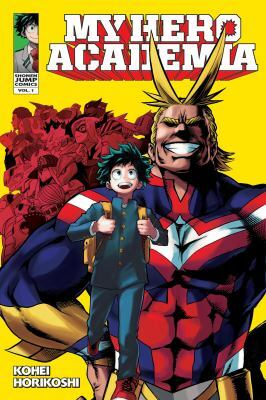 His mom gets eaten by one, in which he and his friends spend the next couple of years trying to get in the Survey Corps as a means of revenge against the almost impossible to beat titans. Of course, he hates titans. So what happens when he becomes one himself? 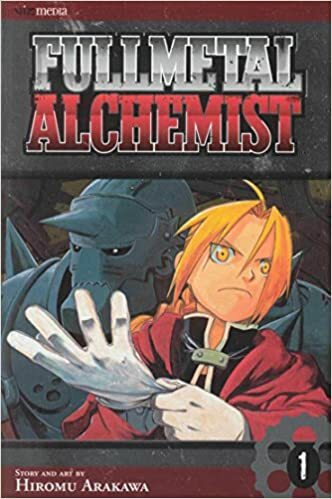 Although this series is very popular in both the anime community and among non-anime lovers, I did not like it much. The artwork is not the best, but you can tell Isayama works really hard on each chapter. However, it is the plot that I enjoy. From the twists and turns to the corrupted politics being played in the background, it is easy to enjoy for someone who doesn’t like action. However, there is a lot of gore, as it is not just Eren’s mom who gets eaten. I will recommend it for any dystopia fan and for anyone interested in action. Attack on Titan by Hajime Isayama is available for checkout from the Mission Viejo Library. Posted on January 10, 2017 by Megan V.
Oz Vessalius is fifteen years old, which means that it is time for his coming of age ceremony for the Vessalius family. Being the head of a powerful family, he doesn’t have to worry about in his future and his days are spent teasing his servant Gil, playing with his younger sister, and trying to woo the beautiful Sharon. That is, until he and Gil stumble upon a grave and Oz starts to have weird dreams about a girl in a twisted dollhouse who wants to kill him. The erratic Baskervilles send Oz into the “Abyss”, a prison thought only to be be a scary bedtime story. But why is the girl from his dream suddenly helping him get out of the Abyss? More importantly, when he finally gets out, has the world changed? Or did the Abyss change him? 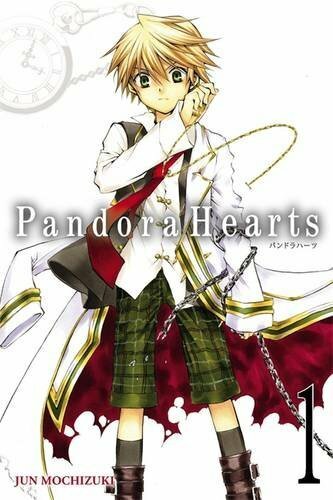 Pandora Hearts is a completed manga series, with 104 chapters in 24 volumes and it’s a very worthwhile read. The series has very beautiful artwork, with each panel being a masterpiece and scenery that perfectly sets the tone. Additionally, characters are drawn in a way that perfectly suits their personalities. They have incredible backstories that lead the plot towards incredible twists and turns. The plot is woven well into the overall theme, from one scene about madness, to the next being completely comedic and the next being a thrilling action scene. For Alice in Wonderland fans, it is nice to see many references to the book, with many scenes of madness, a character named “Alice”, and many characters having nicknames such as “Mad Hatter” or “B-Rabbit”. However, younger teens should be cautioned because some scenes of madness and action can be quite gruesome and twisted. 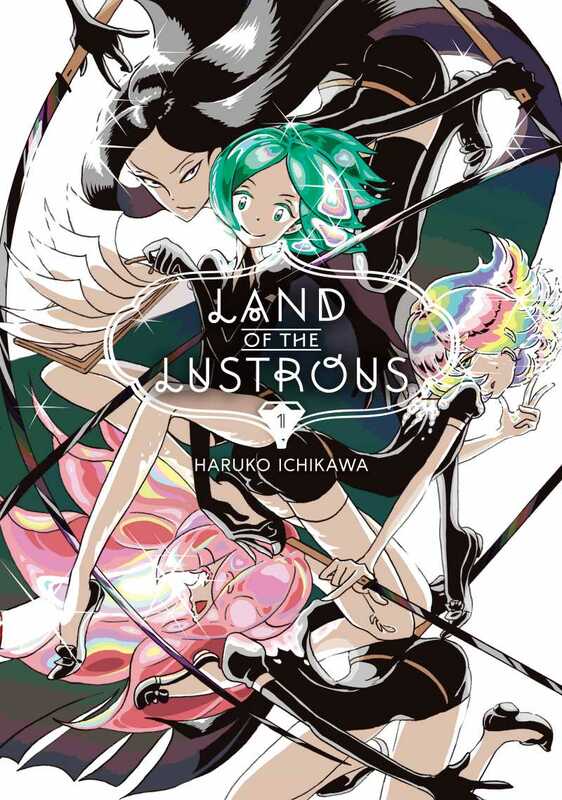 This is an amazing manga series, and I hope that everyone can take the chance to read it. Pandora Hearts is available for checkout from the Mission Viejo Library.